It can take approximately 18 months after a loss for people to no longer experience significant levels of grief. At this point, life often returns to a more ‘normal’ state, according to Psychology Today, with the vast majority of individuals reporting that they have experienced some level of recovery. However, whether you experienced a loss recently or years ago, there is no “normal” amount of grieving time. Despite the average two weeks in which people feel the worst emotions after a loss, there are triggers that can instantly ignite feelings of intense sorrow and pain for years to come. This is especially true on holidays and days that were significant for your loved one. Symptoms of depression and anxiety are not uncommon in the days that precede and follow one of these important dates. When days like this approach, there are steps that you can take to better cope with your grief. Birthdays of loved ones, anniversaries, holidays, and the day that your family member or friend passed away are all examples of dates that can trigger an intense grief reaction. For some, the list may even be longer, especially if the loss was recent. As you reach each of these significant days, allow yourself to feel whatever emotions come up. One of the biggest myths about grief is that ignoring your emotions and feelings will help the pain disappear. This has absolutely been disproven, since grief is a necessary component in the healing process. It is a universal series of emotions felt by nearly every human being at some point in their life. Rather than ignoring your feelings, share them with a trusted family member, friend, or with a mental health professional. One helpful way in which individuals and families can work through the grief of a loss during the holidays is to find a special way to honor that person. Whether you choose to add a customized figure to your home at Christmas, or you feel it appropriate to set up a fundraiser in his or her name, there are dozens of meaningful ways to remember those who have passed on. Deciding on a consistent way to remember a loved one on special days can make it feel as though that person lives on. Many find this simple act comforting and healing. 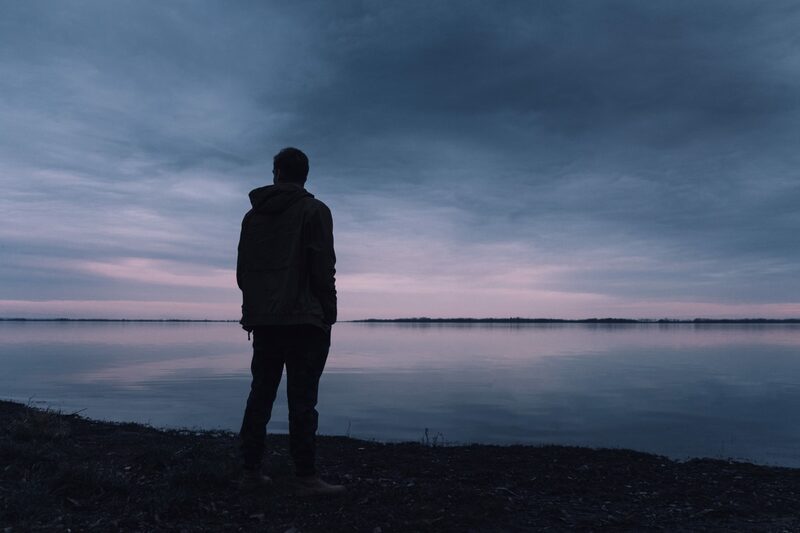 Although you may feel as though you want to be alone when experiencing grief, isolating oneself almost always makes the negative feelings more intense. Even though it can feel uncomfortable at first, plan to be around at least one other individual whom you trust and support on the most difficult days of the year. Whether you decide to actively share memories of that person, or simply watch television all day long, being around those who support you moves the healing process forward. Being around others on holidays and significant days is especially crucial for those who are experiencing mental health issues as a result of the loss. Despite what you may feel, grief is a normal reaction to the loss of someone who was important to you. Everyone experiences the accompanying emotions in unique ways, and there is no timeline in which healing should be wrapped up. By following the steps listed above, you can better cope with the days of the year that are most likely to trigger the grief reaction. If you feel you need to talk to someone about your grief, you are welcome to chat to one of our online counselors. We are online Sundays: 18h00-20h00; Mondays – Thursdays: 19h00-21h00.